It is undoubtedly the next big thing for Maruti Suzuki in India. The new 3rd generation Maruti Suzuki Dzire drives in to replace what’s been a massively successful model for the company. The previous two generations of the Swift Dzire have already sold 13.81 lakh units (with a 50% segment share), and with the new model Maruti expects bigger sales, with expectations from the company’s management clearly stating they expect this new generation Dzire to outsell its predecessor. This is why Maruti is confident of taking this car into its own brand space and so as we have reported, the Swift name has been dropped from the Dzire’s moniker. Of course the new Dzire is still a subcompact sedan and sits below 4 metres at 3995 mm. Its wheelbase has been enhanced over the last car by 20 mm. 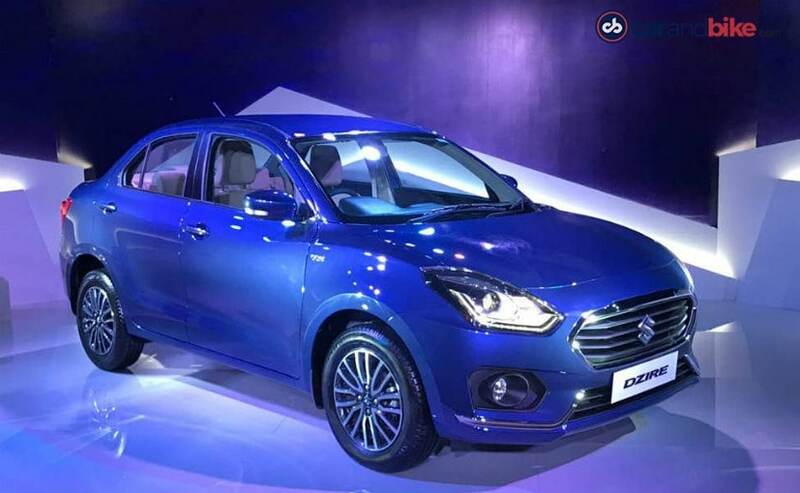 Here is everything that you need to know about the new-generation Dzire. 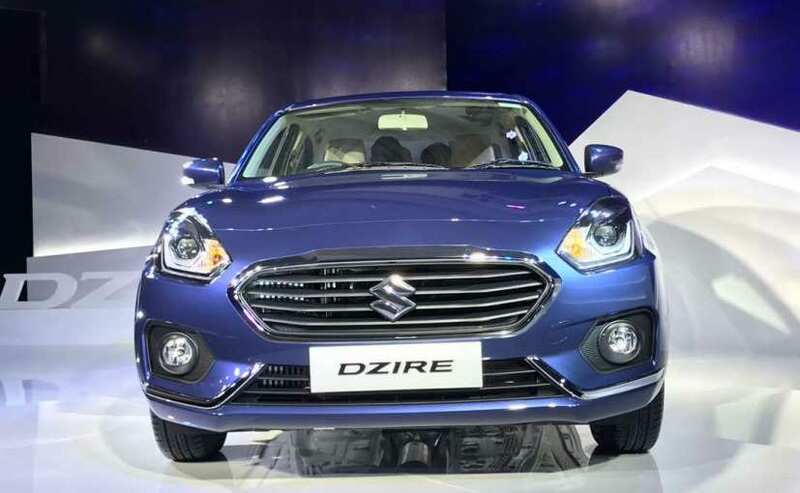 Maruti Suzuki has confirmed that it will launch the new-gen Dzire on 16th May, 2017 and the bookings will begin from first week of May as well. What you get with the new car is a new platform – Suzuki’s B platform or as Maruti likes to brand it, ‘Heartect’. This is a derivative of the same platform that the Baleno is built on of course. It is lighter than the previous car, with the diesel weighing 105 kgs lighter and the petrol being 85 kgs lighter now. The car uses high tensile steel in its construction and brings new safety standards and crash-worthiness to Maruti Suzuki’s product offering. The longer wheelbase is coupled with a 40 mm increase in its width. This also provides more shoulder room inside the cabin – a big plus indeed. The new Dzire gets an all-new styling treatment and first up let me say looks much better in the flesh than in pictures! The design is inspired from the next generation Swift, but unlike the first two generations – the sedan is not simply ‘a Swift with a boot’. This is amply clear when you find out it’s A-Pillar is angled more sharply down to create a more obvious sedan silhouette. The result is a lower height (down 40 mm) and seating position. The face is highlighted by rounded fenders – almost a retro-like design cue. The polygonal front grille is the car’s standout physical feature, and is finished in chrome. Its wide and makes the car appear bigger, and more upmarket. The chrome treatment is a bit too generous in my view, though I am sure the market will love it! The boot is stubby and pronounced and its only when you view the car absolutely side-on that it gives away its subcompact status. Any other angle – especially front three quarters – and the car looks long, stately – and yes very much more sedan-like than previous Dzires. The LED taillamp has a signature design cue (available as standard across variants), while the top-spec gets LED projector headlamps and LED daytime running lights. The lighting features are very well finished and the layered design exudes premiumness. Wheel sizes will be 14” as standard and 15” on the Zxi/Zdi trim. There is a new two-tine alloy wheel pattern for that top spec. Inside the roomier cabin is a light beige and black two-tone palette. The beige is more pleasant on the eyes than the outgoing car’s for sure, and the plastics come across as better quality. Fit seems good, though some door panels leave a little to be (dare I say) ‘desired’! The legroom and overall sense of space front and back is definitely impressive – and will give the competition even more to worry about. The top-end variant gets faux burl wood inserts on the dash, door and steering. As faux-wood goes its not bad, but seems a bit forced. 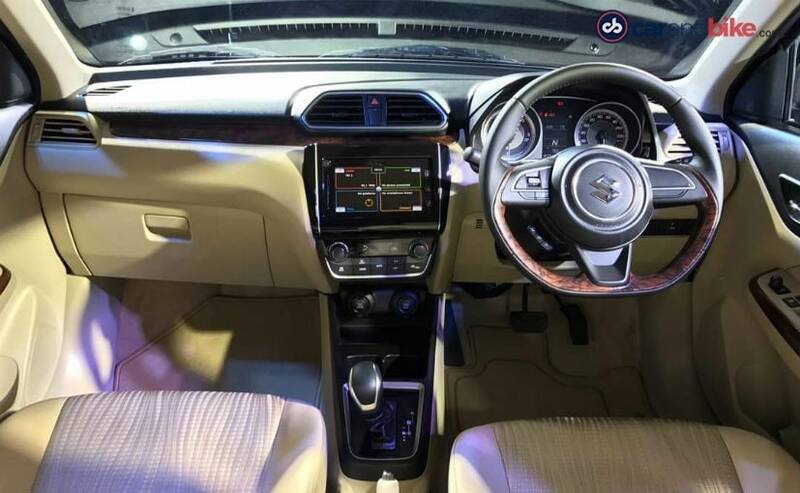 On that top variant though you also get a large touchscreen with connectivity and navigation – a carryover from the Baleno, Ignis and Vitara Brezza. It gives you Apple CarPlay, Android Auto and Mirror Link to integrate your smartphone to the car. There is now a rear AC vent which is a good addition given some the rivals have it. The rear seat bench is also redesigned and has nicer angle for more comfortable seating. The Dzire now gets Apple CarPlay, Android Auto and Mirror Link to integrate your smartphone to the car. Safety gets a major bump-up as expected, and Maruti is again going to market with many safety elements as standard – well ahead of the new norms that kick in 5 months down the line. So you get ABS (anti-lock brakes) with EBD, dual front airbags and ISOFIX child seat restraints as standard. The car is also crash-worthy and will be compliant with future frontal offset and side impact regulations. The powertrains are the familiar tried and tested range from the Dzire. The petrol is the 1.2 litre VVT, while the diesel is the 1.3 DDiS. While Maruti will release engine specs only at launch in May, we don’t expect the numbers to be very different. What is different though is the addition of the AGHS or Auto Gear Shift – (Marutispeak for AMT) on both engine types. This is similar to what we have seen with the Ignis, and something that’s likely to be celebrated by buyers. In fact Maruti seems to have learnt from the Ignis experience and the AMT will be offered on 3 of the total 4 trims on offer. The car will be available as Lxi/Ldi, Vxi/Vdi, Zxi/Zdi and Zxi+/Zdi+. Only the base variant will have just the 5-Speed manual, while the rest get the 5-Speed AMT as an option. 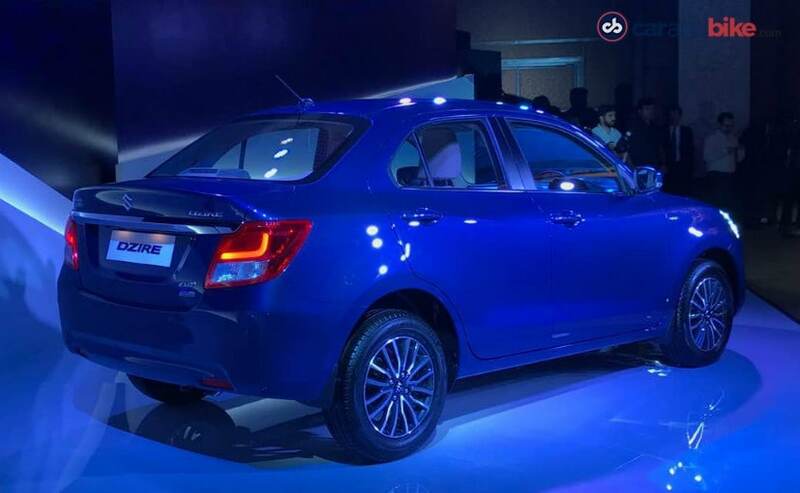 The new Maruti Suzuki Dzire is going to launch with 6 colours, including a new brown and the Oxford Blue you see on our pictures of the car. Prices will be announced on the May 16 2017, when Maruti Suzuki launches this car, though bookings will begin two weeks prior to that.